I’ve seen a lot of gimmicky products or prizes over the years that give away live pet fish to ignorant people. 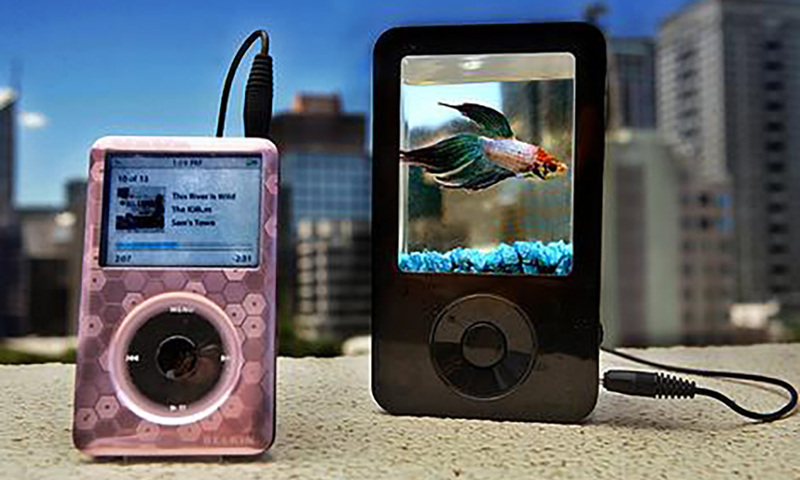 The latest example is the iPond, which is a speaker for the iPod/iPhone that remarkably is also a fish tank. How big (or small) is this tank? 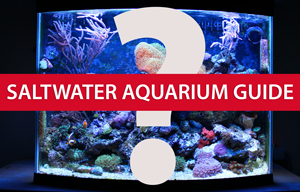 The tank’s water capacity is about 650millilitres once rocks are placed in it. Wow, that is not nearly big enough at all for any sort of live specimen. Buying or using one of the iPond devices is basically cruelty to the fish you put in it, in my opinion. Fish as pets should be treated with respect and not as disposable creatures. You should strive to provide a good living environment for the fish, and I don’t see how a device like this promotes that.